Steep hillside vineyards present the ultimate challenge. Mountainous terrain tests both the grower and the vine. But the results can be extraordinary. 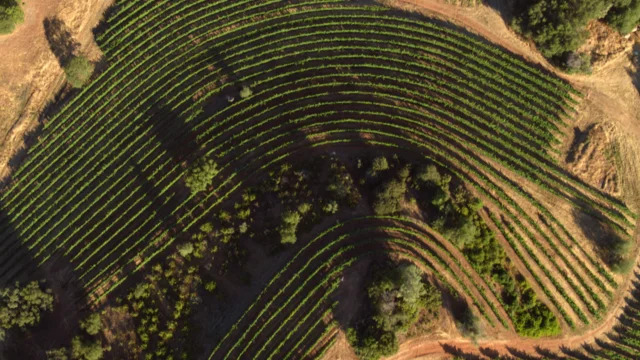 Hillside vineyards have less access to water, with the rockier soil also holding fewer nutrients. 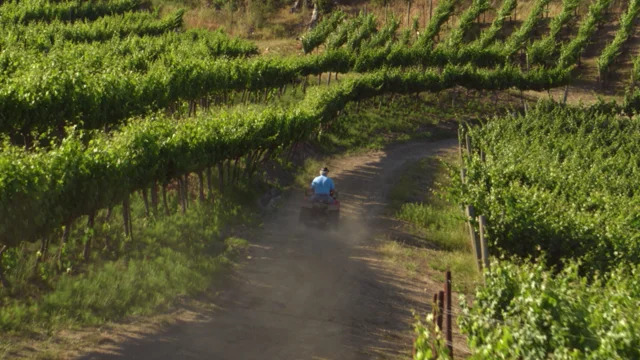 These conditions stress the vines, resulting in the production of a fraction of the fruit of most vineyards. The harsh environment causes the vines to struggle, yielding fewer clusters and smaller berry size. Since most of the flavor resides in the grape skins, the result is berries that are loaded with rich, ripe, intensely concentrated flavors and complexity. Hillside vineyards are special. So is the wine that is crafted from them.